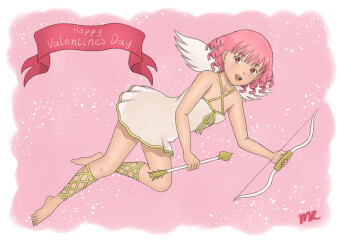 I have uploaded this year’s original Valentine’s Day Illustration to my website. I have also uploaded it to pixiv, along with a version for mature people. And you can see a larger image of both versions on my Enty page. This entry was posted in For Mature People, Original Art and tagged 2016, Enty, pixiv, Valentine's Day by maruserino. Bookmark the permalink.